WEDNESDAY, Dec. 19, 2018 (HealthDay News) -- People in cars aren't the only ones who benefit from distracted driving laws: Research shows drops in motorcyclist deaths after such legislation is passed. In the new study, researchers analyzed 2005-2015 data from across the United States and found that motorcyclist death rates in states with moderate to strong bans on drivers' use of cellphones and other handheld devices were as much as 11 percent lower than in states with no bans. 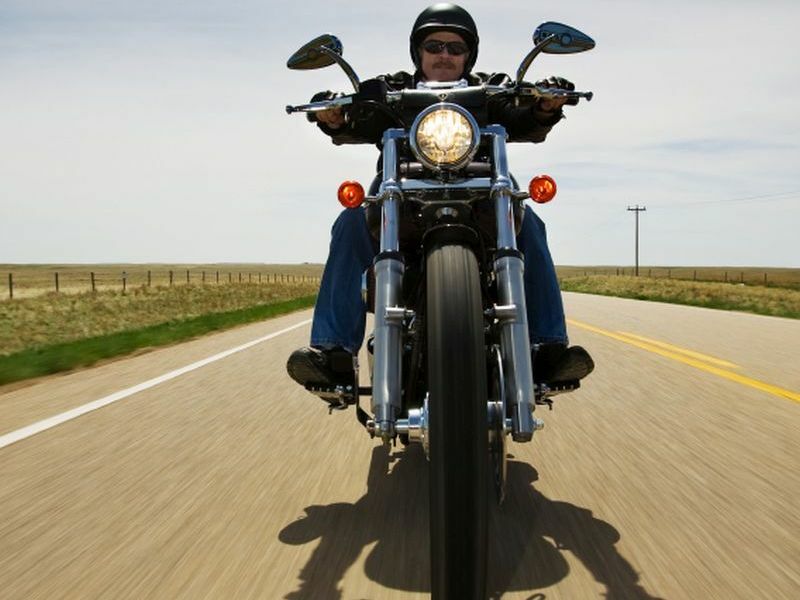 The findings suggest that such bans reduce the number of distracted drivers who hit motorcyclists, the researchers said. "In the case of motorcycles, these laws seem to be effective," said study co-author Gulcin Gumus. She's an associate professor in health administration at Florida Atlantic University's College of Business. "While it's not clear that these laws have had an impact on reducing the overall number of traffic fatalities, when we focus specifically on motorcycles, we find that these laws are having a major impact in reducing deaths among motorcycle riders," Gumus said in a university news release. Overall, traffic death rates in the United States have fallen in recent decades. "Every day, about nine Americans are killed and more than 1,000 are injured in traffic crashes that involve distracted drivers," said study co-author Michael French. He is a professor of health economics in the health management and policy department at the University of Miami's Business School. "While our initial goal was to understand whether these laws save lives on the road, the broader application of our findings is even more powerful," French added. The findings were published recently in the journal Social Science & Medicine.